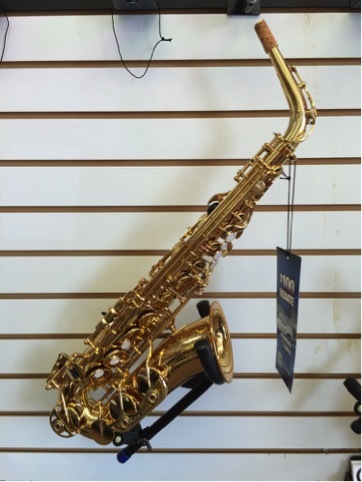 A great student saxophone with a lacquered brass body and nickel plated keys. This saxophone has a rose brass neck and a full rib design with double bracing. Equipped with an angled stack for easier reach. This saxophone is the ideal student model! Equipped with nickel keys. 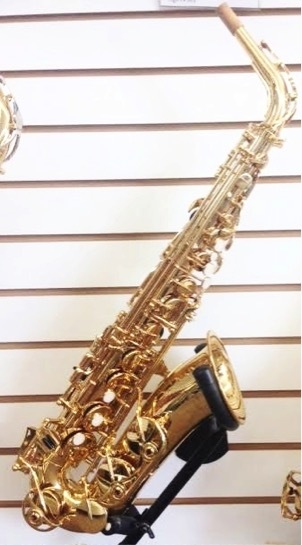 This saxophone is an ideal student model with brass lacquer keys. It includes a quick response high F# key.